Buckle Packaging has a large range of premium quality bag sewing thread. Buckle Packaging has a large range of premium quality bag sewing thread. This ring spun polyester product is available in Polo thread for portable bag stitching machines as well as jumbo thread for the industrial sewing systems with cones up to 10kg. The standard colour range is white with an option of six other colours. Buckle Packaging is aware of the importance of using premium quality thread to ensure trouble free bag closing. 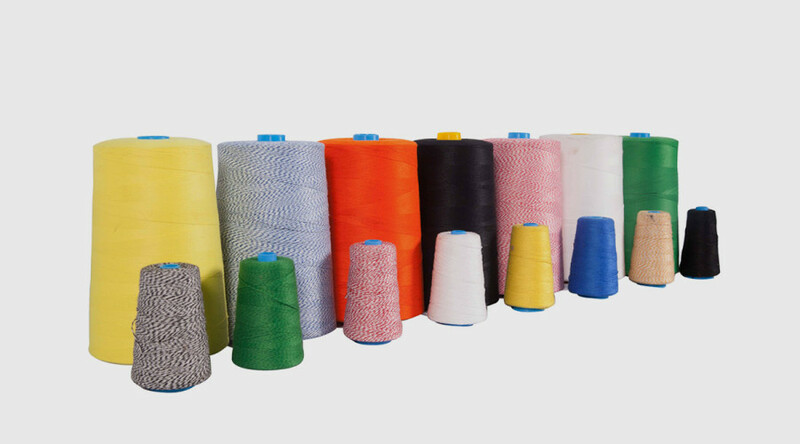 Poor quality thread with knots and flaws leads to machine downtime and low productivity. Also poses the danger of product loss.